This weekend will be one hour shorter than usual, thanks to the change to daylight saving time in California on Sunday morning. 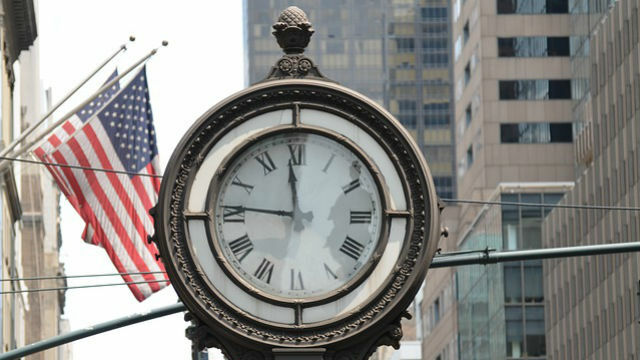 The “spring forward” ritual begins at 2 a.m. Sunday, meaning it’s time to turn clocks ahead by one hour. Luckily many timekeeping devices do this automatically now. The time change means California will shift into the same hour as Phoenix and Tucson, which do not switch to daylight saving time along with the rest of the Mountain Time Zone. Hawaii also stays on its standard time, meaning the islands will be three hours earlier than San Diego for the next half year, instead of two hours. Daylight saving time was introduced in the United States during World War I to save energy during the extra hour of daylight. In later years the purpose became keeping daylight for after-work leisure activities. The Automobile Club of Southern California warned drivers to be on the lookout for school children and other pedestrians, since it will be dark for an hour longer in the mornings.